It’s not unusual for children to have some degree of anxiety about dental procedures, especially if they haven’t had a lot of experience with the dentist prior to it. This has led some parents to wonder whether anesthesia or sedation dentistry is a good choice for their little ones. While sedation isn’t explicitly required for children’s dentistry, there are times when it can be a good choice for lengthy procedures or particularly anxious young patients. If you’re wondering if sedation dentistry is right for your child’s upcoming procedure, read the following guide and talk with your dentist. Children and Sedation Dentistry: Is It Safe? The first concern most patients have with sedation dentistry is wondering whether or not it’s safe for their kids. Thankfully there are a number of varieties of sedation available, and they carry no more risk than they do in traditional medical practices, and in some cases a significantly lower risk. It all depends on what kind of sedation is being used for the procedure. 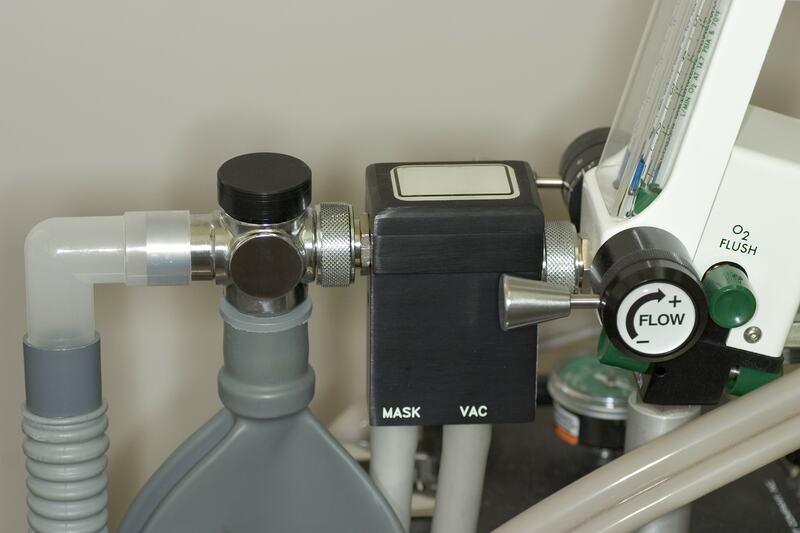 Nitrous Oxide – Commonly known as laughing gas this odorless, tasteless substance is completely safe, and the recovery time is very quick. Dosage can be easily controlled throughout the procedure, and changed as necessary, meaning your child will get no more and no less than necessary and be back to their bright and smiling self before they ever leave the dentist’s chair. Oral Sedation – While it takes longer to set in, oral sedation can provide a deeper level of relaxation and doesn’t involve any additional equipment to use. Typically involving the use of drugs like valium, your child will be relaxed and often asleep during the procedure and will remain groggy for some time following it as it works its way through their system. This is another completely safe method of sedating your child. General Anesthesia – It’s unlikely that your child will require general anesthesia in the dentist’s office, as it is the form of IV administered anesthesia that is commonly used in major surgeries in hospitals. While it carries no more risk in the dentist’s office than it does in a regular hospital, it is still the last option for any form of dentistry. This form is often combined with nitrous oxide to make the administration painless and anxiety free for the child. These are the three most common forms of anesthesia administered during dental procedures and are all safe, routine practices used by dentist’s all over the world every day. If your child is in need of dental work, contact your dentist today to determine whether sedation dentistry is provided by their office and if it is appropriate for your child. If you live in the Noblesville Indiana area and are looking for a pediatric dentist to take care of your child’s oral health needs, give Smiling Kids Pediatric Dentistry a call. You can schedule an appointment to meet with Dr. Sam Bullard, a pediatric dentist who has been working hard to provide a safe, painless, and anxiety free environment for children’s dental needs in the Noblesville and Indianapolis areas.